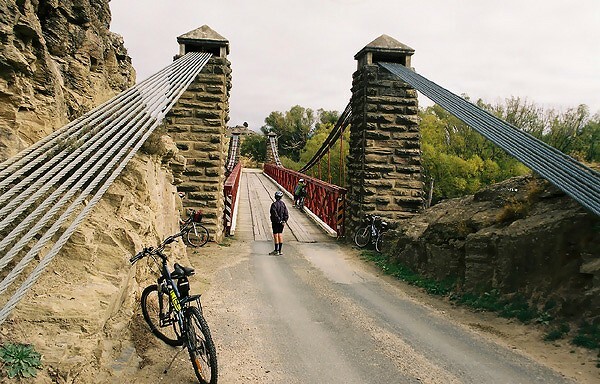 Hi, you have found your way to the home page of the Central Otago cycling advocacy. We know we've got some CAN memebers in Central, but not got organised to call it a group or have meetings. If you're interested in forming a group then contact Patrick Morgan (patrick@can.org.nz) or look up the Spokes Dunedin group. PO Box 25-424, Featherston Street, Wellington 6146.